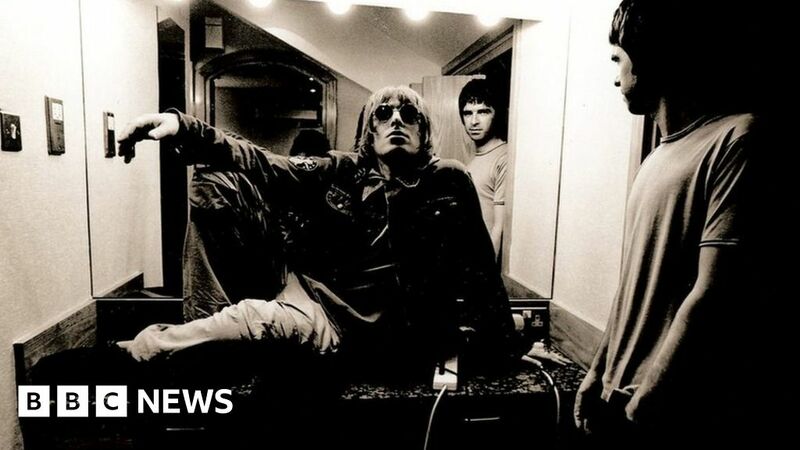 “Gritty” images of the musicians who have “defined how Manchester is seen by the world” have gone on display. The exhibition at the city’s Central Library includes classic artists like Oasis, Joy Division and Buzzcocks and newer acts like IAMDDB and Pale Waves. Contributor and curator Jill Furmanovsky said she hoped it was a show the city could “keep forever”. She said in picking the acts to include in There Is A Light That Never Goes Out, which takes its name from a song by The Smiths, she had given “priority to the revolutionary Manchester bands that had a massive impact”. “We start with the Manchester punk scene and go through The Stone Roses, The Smiths and obviously Oasis,” she said. She said the exhibition showcased work by “many of the UK’s most talented music photographers, including Manchester-based Kevin Cummins and his brilliant colleague, Pennie Smith”. “Other contributors either lived locally and recorded the scene, or worked extensively with Manchester bands,” she said. She said the final part of the exhibition “reflects Manchester’s vibrant and diverse current music scene, with photos of many of the contemporary acts who continue to keep the flame of Manchester music alive today”. However, she said it was the last wall, “devoted… to the musical outpourings and audience response that helped people express their grief and defiance after the tragic events at Manchester Arena”, that was the most poignant. “In a way, the last wall is about the deeper aspect of why a light will never go out in Manchester,” she said. “We can’t really answer [why] ourselves, but perhaps the public can”. February 10, 2019 Comments Off on If Justin Fairfax Is Forced Out in Virginia, Who’s Next in Line?